for Dover Saddlery, offers the following guide to blanket styles. 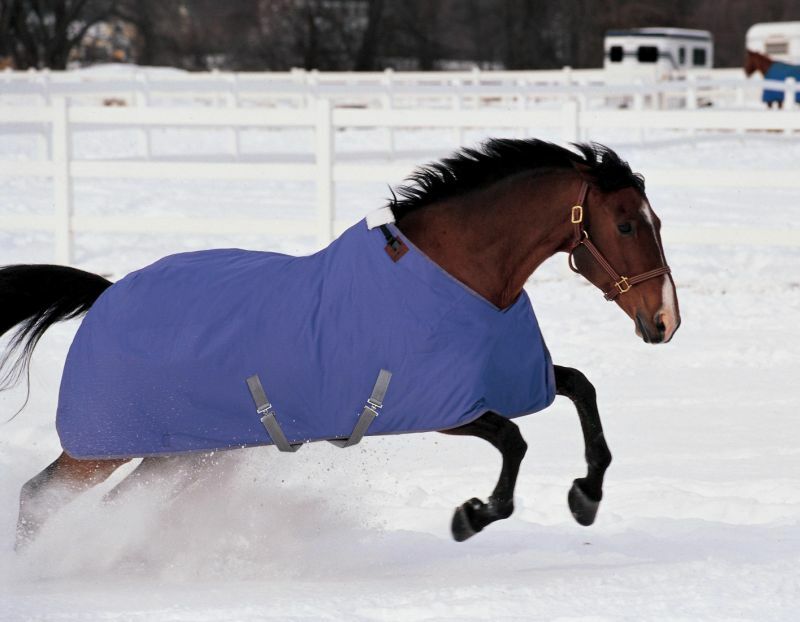 Turnout sheets and blankets are made of rugged fabric that stands up to horseplay. temperatures, but they don’t provide warmth in cold temperatures. of grams, the warmer and heavier the blanket. 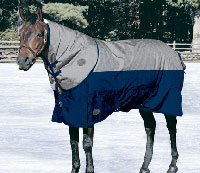 a medium or mid-weight blanket. warmth they provide may be too much for some horses in some conditions. 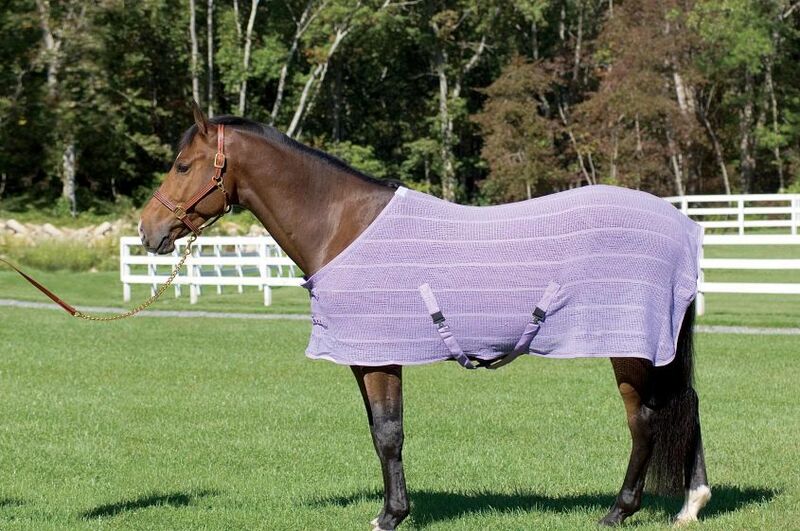 Neck covers and hoods are available in turnout and stable styles. 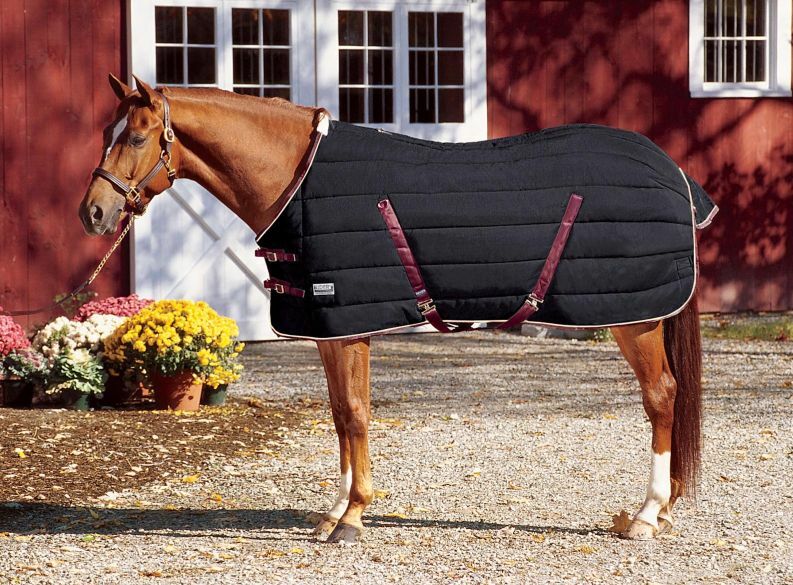 Both neck covers and hoods connect to the neck opening of some blankets. 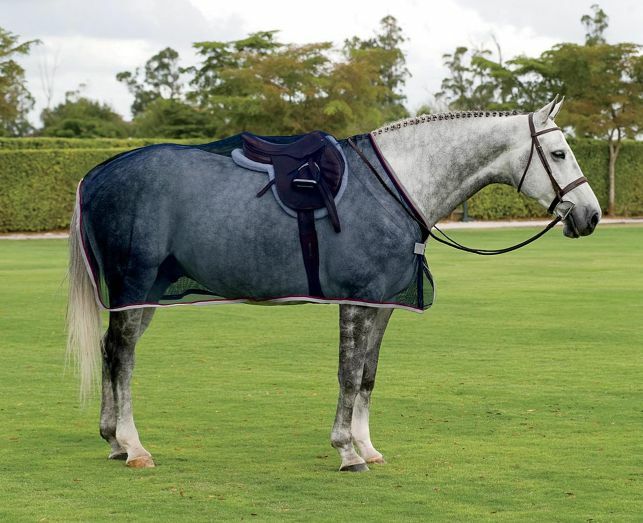 Coverage from neck covers, however, ends just behind the horse’s head while hoods encase the horse’s head and have openings for the horse to see through. 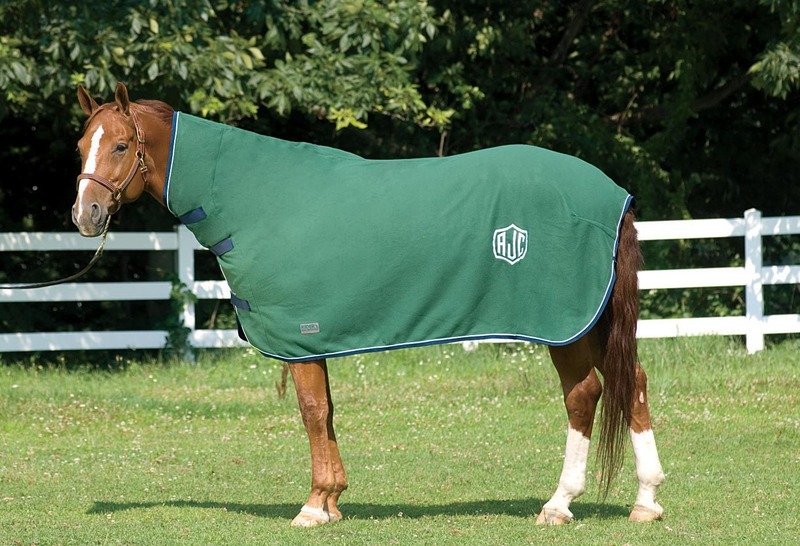 Often, these covers are add-ons for a blanket and are not generally required for every horse. 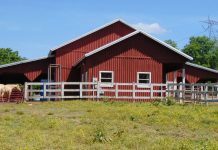 The decision to use a neck cover should be made on a case-by-case basis and with individual care as over-heating can occur. Neck covers and hoods are often used on horses in frigid climates that are full body clipped. 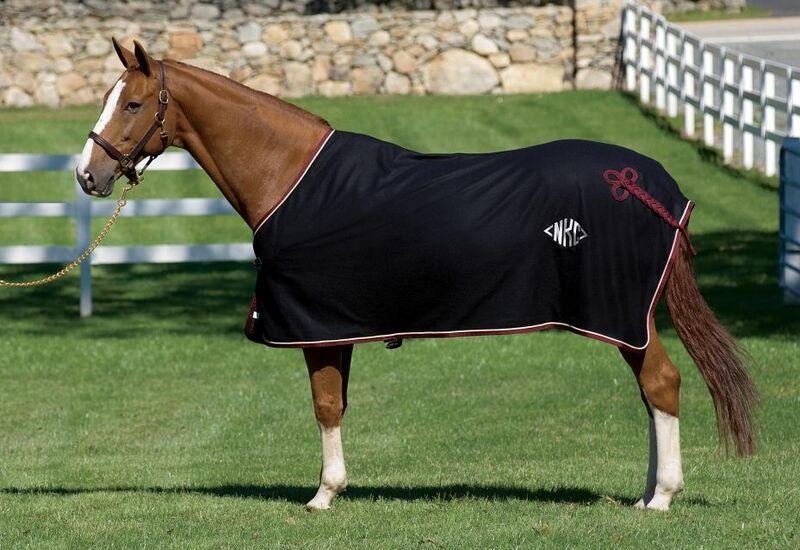 blanket is more fitted than the cut of a turnout blanket. to polypropelene, which is somewhat moisture-resistant. fastenings, such as a single chest buckle, a single belly surcingle and a tail cord. 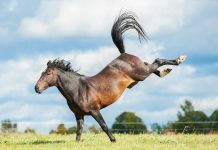 Rain sheets are designed to keep both your horse and tack dry if you need to walk him from one location to another during inclement weather. 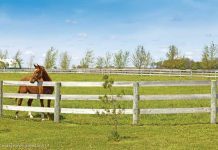 Rain sheets are not intended for turnout as the minimal fastenings are ties that close the sheet to keep out wind and weather. and secure with hook and loop fastenings. single chest buckle, a single belly surcingle and a tail cord. This cleared up a lot of confusion.